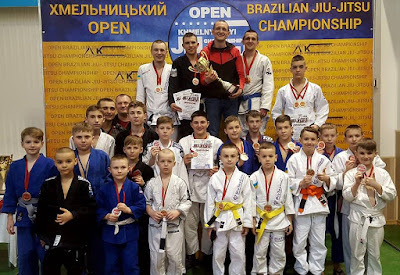 The “Khmelnytskiy Open Jiu-Jitsu Championship 2018” was held in the Khmelnitskiy city (Ukraine) on the territory of the sport complex “Epicentr” last weekend. The young generation of the SC “Borets”/ZR Team Ukraine was also among the competitors. Thanks to the numerous victories of the fighters, the Ukrainian team from the Kropivnitskiy city took the first team place among the adults and the second team place among the children during the championship. In total, 25 medals were taken by the fighters of the SC “Borets”/ZR Team Ukraine. 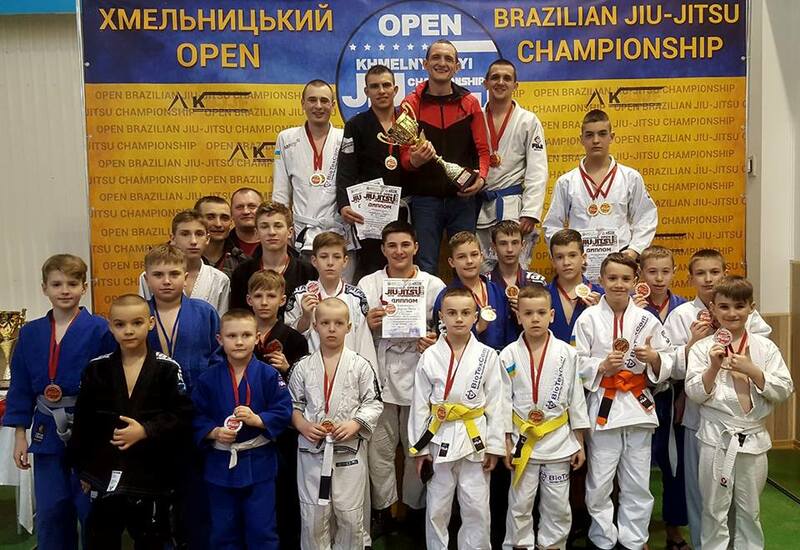 The absolute champions of the “Khmelnytskiy Open Jiu-Jitsu Championship 2018” became the following Ukrainian fighters: Sergei Fedorov (white belt), Sergei Korkach (blue belt) and Sergei Rusnak (green belt).